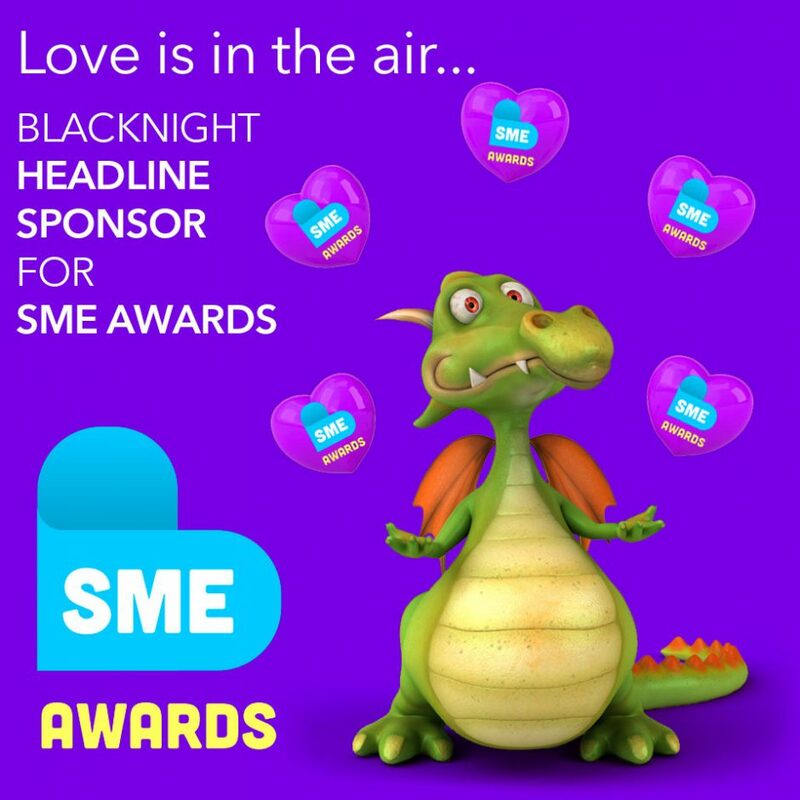 We #LoveSMEs So We're Delighted To Sponsor the SME Awards! We’re announcing that we will be headline sponsors of the SME Awards. We’re really looking forward to this! If you’re a small business what are you waiting for? Go nominate yourself! #LoveSMEs ? Make Sure You’ve Entered!